Sales reps looking for data-driven opportunities definitely have the right idea. What they don’t have are the right tools to cut through the noise of too much information. 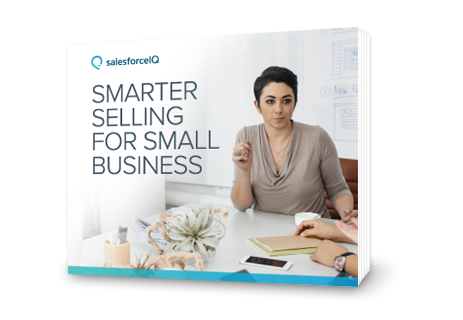 Get this e-book to learn how SalesforceIQ CRM automatically gathers, organizes, and analyzes customer data so your sales team can sell smarter.